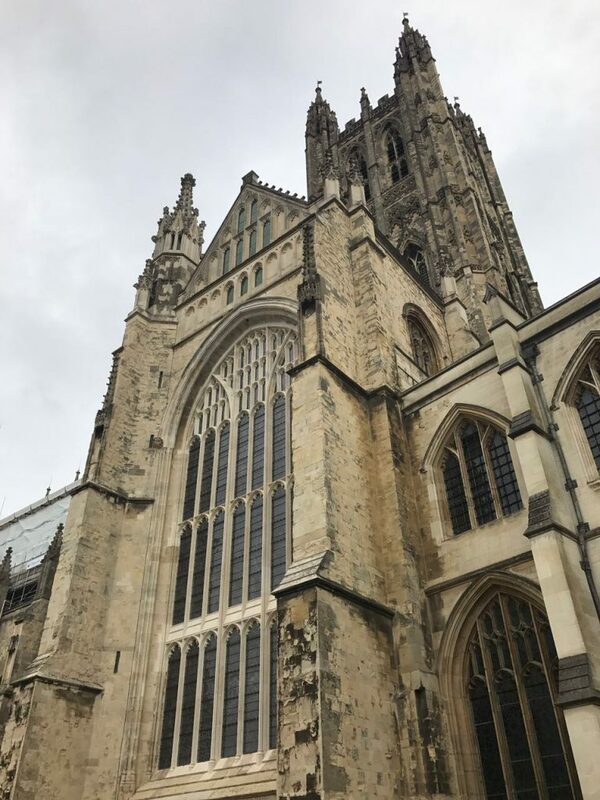 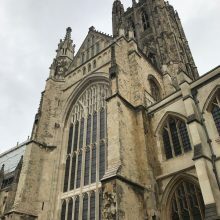 Today we made our way to the historic English Cathedral City of Canterbury. 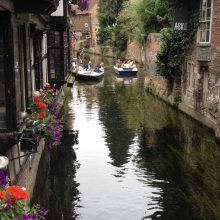 Situated on the banks of the River Stour, this UNESCO World Heritage site made up of quaint, cobbled streets is known for its exciting history. 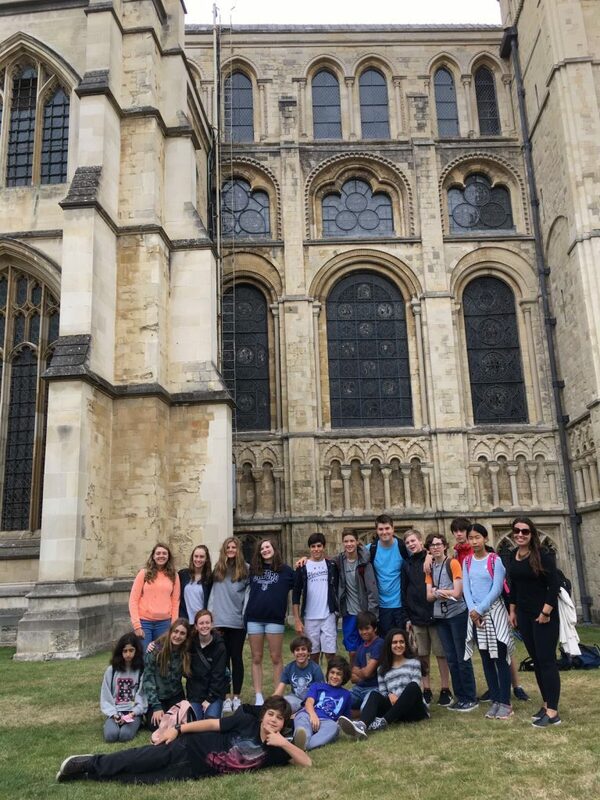 We were all able to visit the famous Cathedral which is the heart of the Church of England as well as the sight where Thomas Becket was brutally murdered in 1170 by four of King Henry II’s knights. 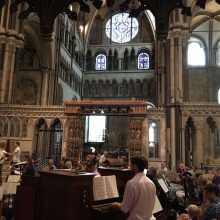 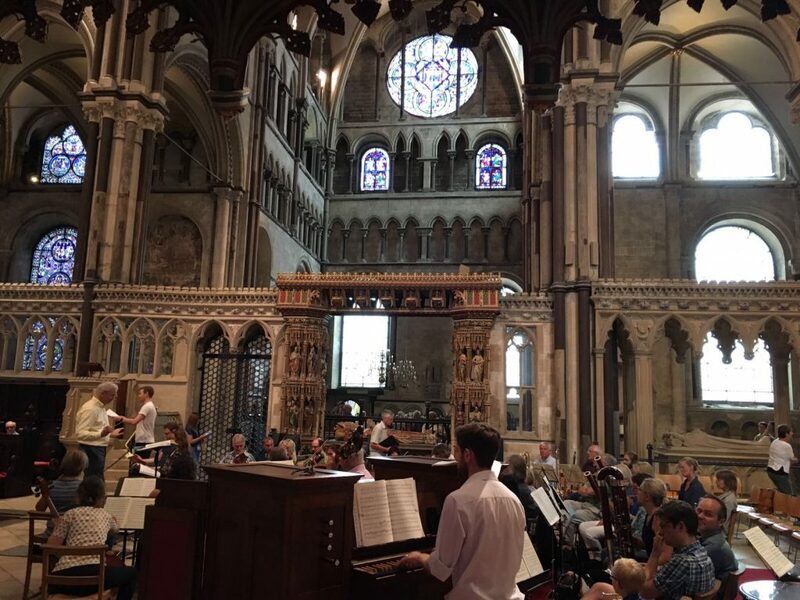 Whilst walking around the Cathedral, the students were able to fully appreciate the amazing acoustics of the building as a local orchestra and choir practiced for a performance which took place this evening. 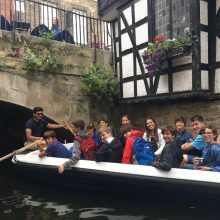 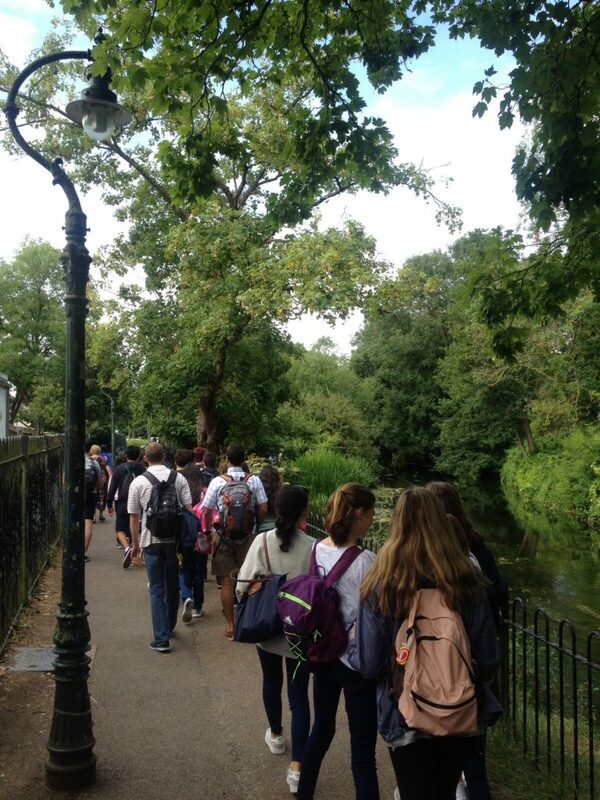 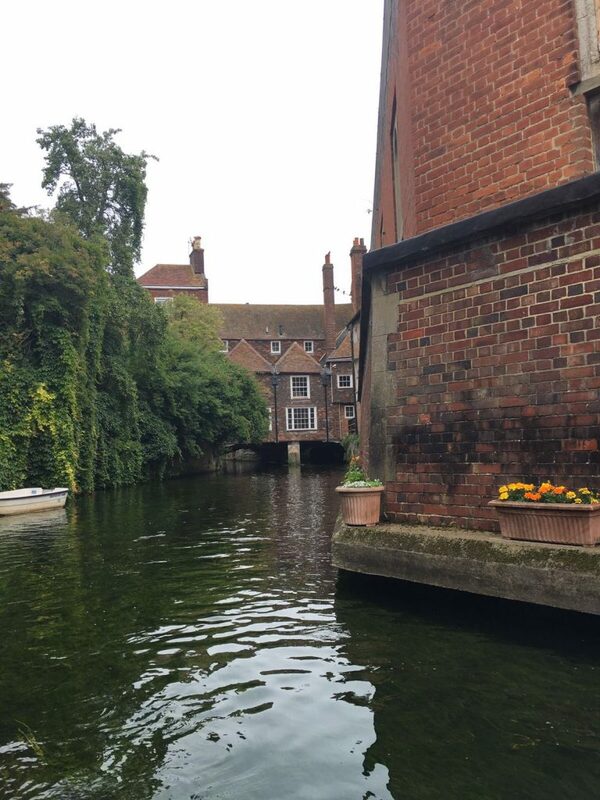 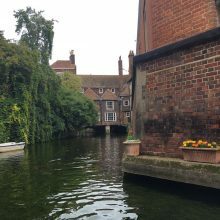 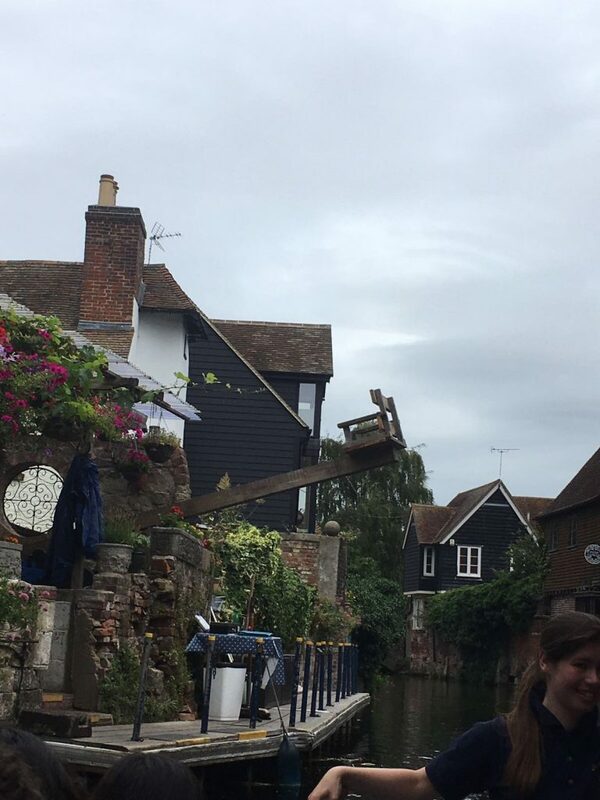 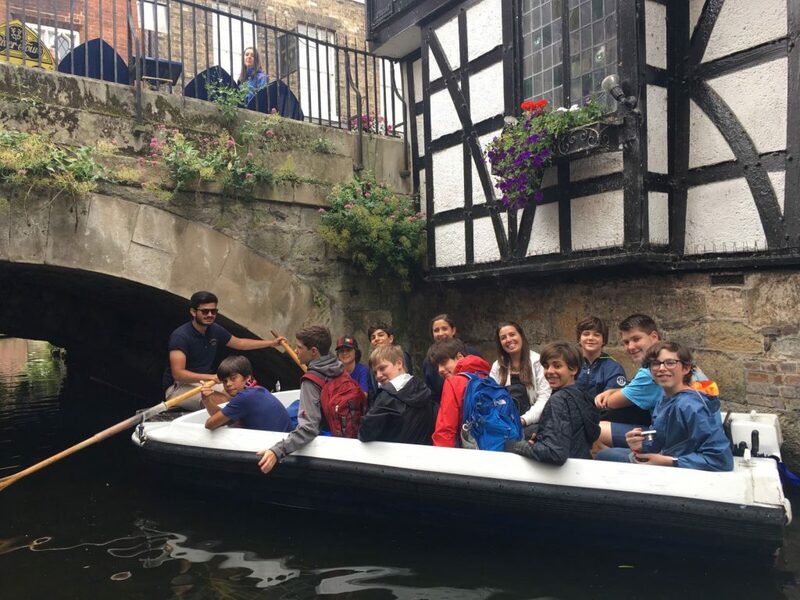 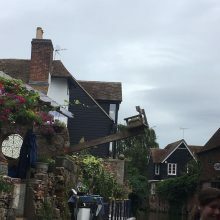 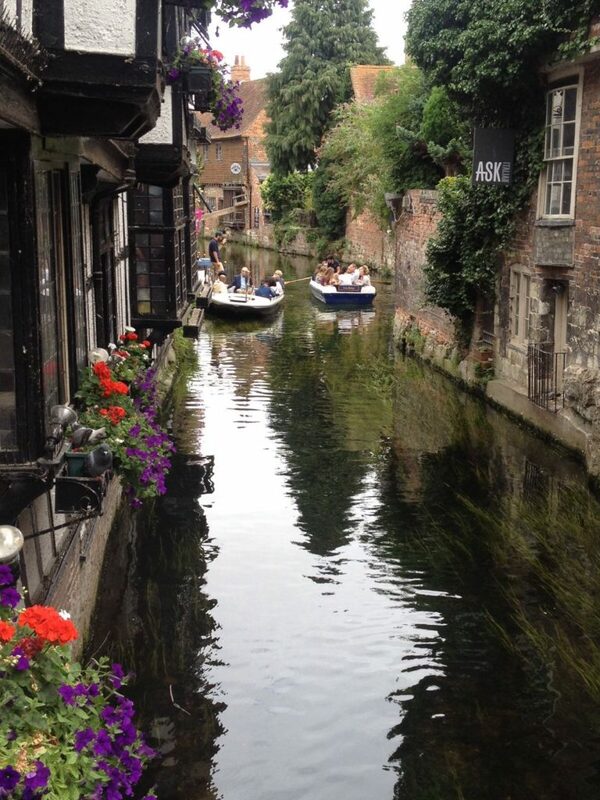 The groups then experienced a trip down the River Stour in small rowing boats where they were able to learn more about the history of the city and learn all about the practice of witch dunking! 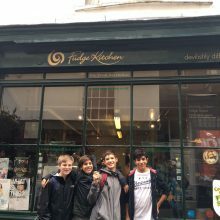 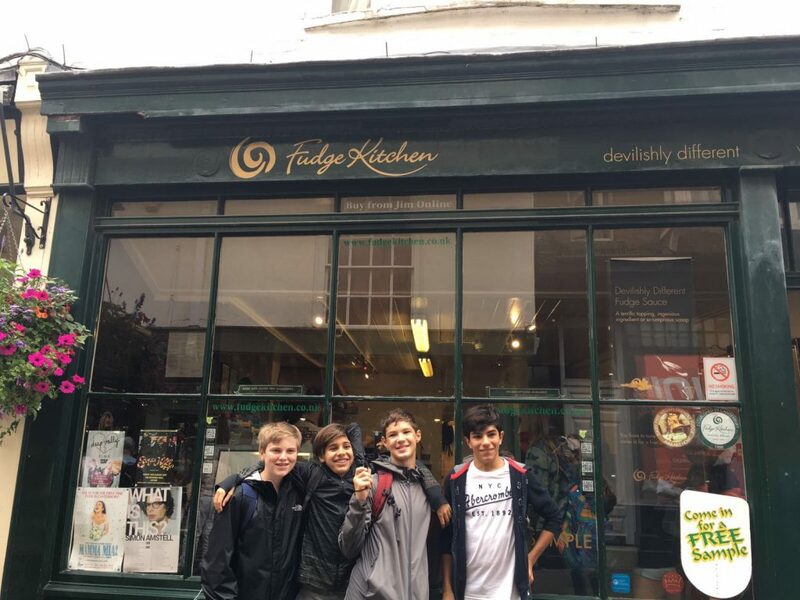 The trip ended with some free time where the students could wander around the winding streets as well as inside the city’s shops. 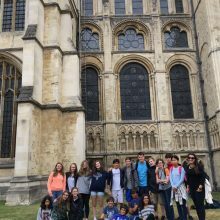 After a long day we all came back to Wellington and had an evening of activities which included football, volleyball, frisbee and a movie! 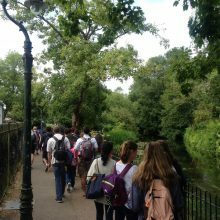 The students are all now in bed ready for their second on-campus day tomorrow which will be topped off with a BBQ and a dance in the evening!